Business is moving at lightning speed. 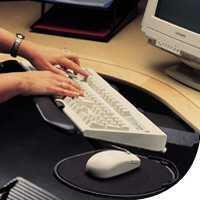 Is your office furniture keeping up with the times? 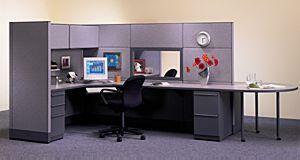 Call Systems By Bachmann today for a look at tomorrow's office products.